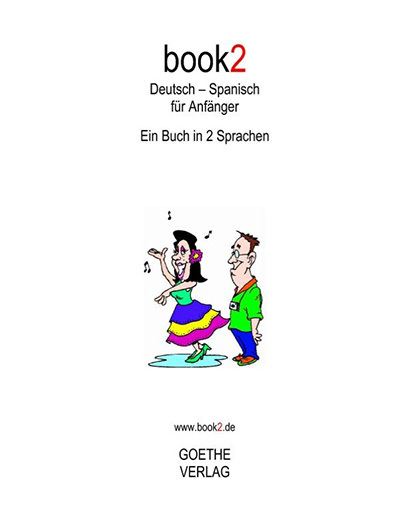 book2 (books in 2 languages) by Goethe Verlag includes 100 lessons that provide beginners with a basic vocabulary. With no prior knowledge, you will learn to fluently speak short sentences in real-world situations in no time. 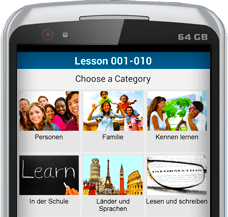 The book2 method successfully combines audio and text for effective language learning. 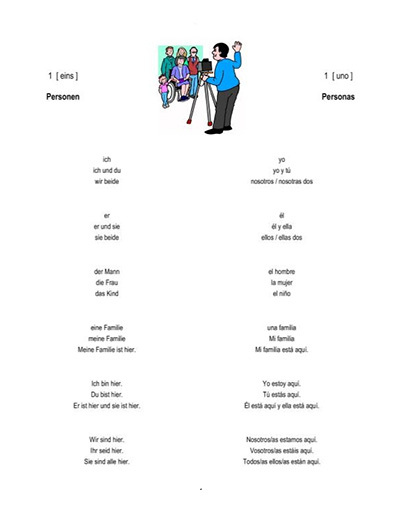 book2 language books are available online in many bookstores like Amazon, Saxo and Libri. However, not all the books have been printed yet. The following list shows you the books available right now. Please click on the link to buy the book. The apps are free to download. All 100 lessons are for free! ... learn to speak like a native speaker! 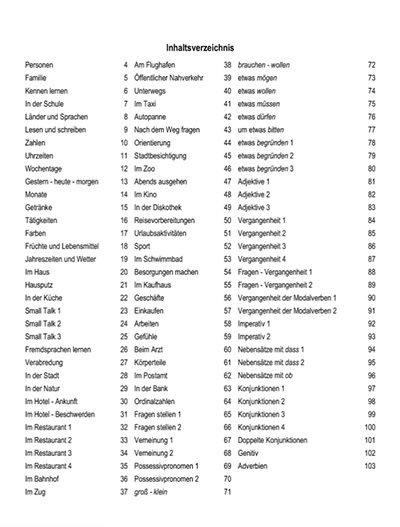 ...vocabulary that you can use immediately.